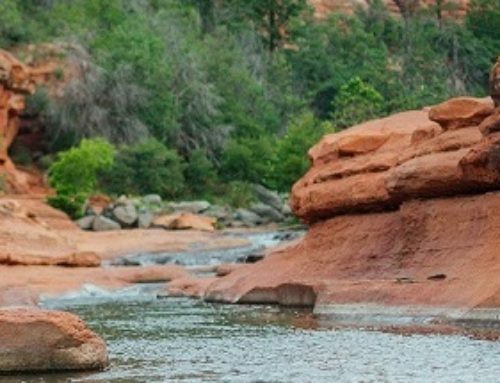 Grab the kids & come up to Sedona for great Summer fun! 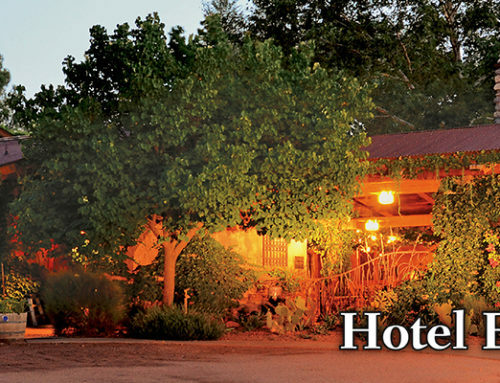 Complimentary Access to Full Gym, Hot Tub & Two Salt Water Pools next door at Sedona Spa. 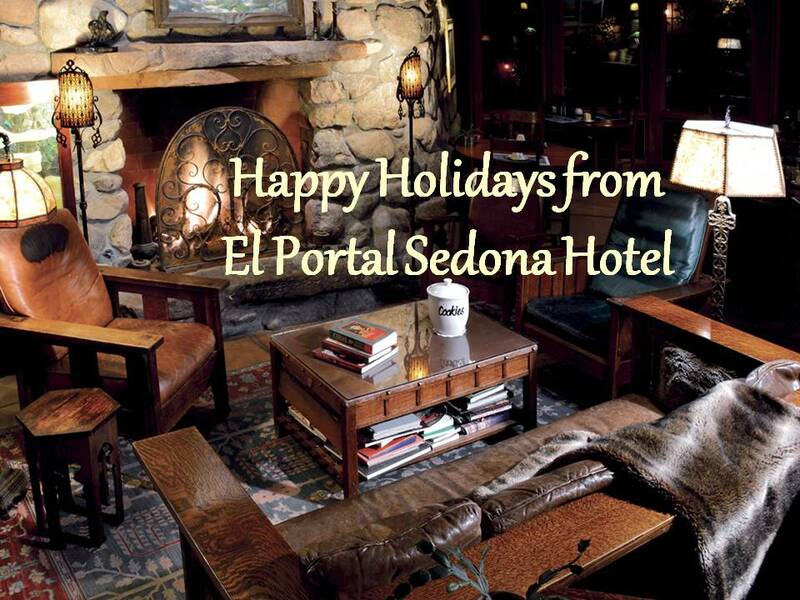 Enjoy afternoon hors d’oeuvres, and in the evening sit around the campfire! 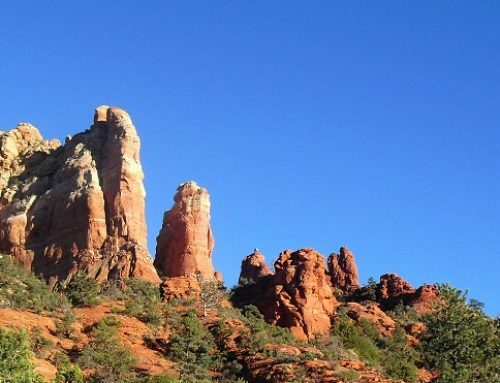 There is lots to do and see in Sedona! 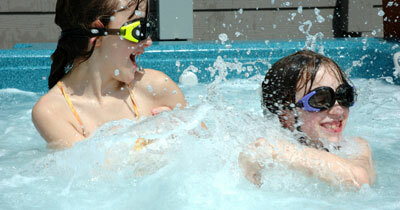 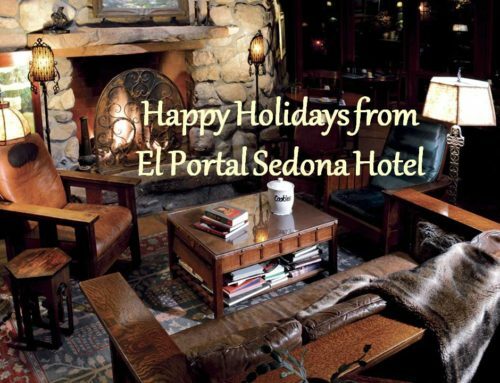 El Portal Sedona Hotel for your family summer vacation!